Top 2 Reasons Caffeine Can Help Fight Fatigue! Can you imagine being able to take the time for a mid-day snooze, wake up refreshed and finish out your workday? Too bad it's just a pipe dream. When fatigue sets in, caffeine can help you fight the battle...learn more below! 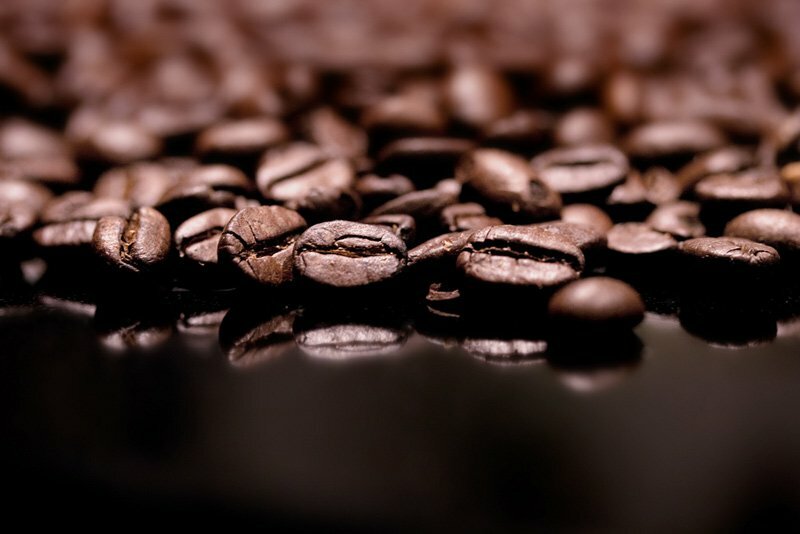 Caffeine is found in the beans, fruit or leaves of over 60 plants. Half of the total caffeine consumed at a given time is eliminated in about 3 to 4 hours. Studies suggest that caffeine may increase alertness and improve semantic memory. Small children don&apos;t know how good they have it - their parents make them take a nap every day. Can you imagine being able to take the time for a mid-day snooze, wake up refreshed and finish out your workday? Sounds great right? Unfortunately, in our hectic, busy world, those days are few and far between. So, our best option is to try to prevent fatigue in the first place and fight it when it overwhelms us - by getting up, moving around, and, consuming a little caffeine. In the United States, caffeine is Generally Recognized as Safe (GRAS). However, each individual&apos;s ability to tolerate caffeine differs. Some people experience negative side effects after ingesting very small quantities of caffeine while others can drink a pot of coffee a day with no problem (though this isn&apos;t recommended!). Therefore, it is always wise to check with your personal physician if you are concerned about your caffeine intake or caffeine&apos;s potential interaction with a medical condition or medication. Experience Negative Side Effects After Ingesting Very Small Quantities Of Caffeine While Others Can Drink A Pot Of Coffee A Day With No Problem. 1. Caffeine Stimulates The Central Nervous System. Caffeine is completely absorbed by the body within 45 minutes after ingestion. It binds to receptor sites for the neurotransmitter adenosine, thereby reducing adenosine activity, resulting in an increase in dopamine, which stimulates the central nervous system. If you continually consume caffeine, your body will adapt to the presence of caffeine by increasing the number of adenosine receptors within the central nervous system. This increase in total receptor sites decreases the stimulatory effects of caffeine, so more is needed to achieve the same affect. Any reduction in caffeine intake among frequent users will lead to withdrawal symptoms such as headaches, irritability and decreased ability to concentrate. Once adenosine receptors adapt to the decrease, however, the withdrawal symptoms subside. This fast-acting substance delivers the right molecular structure to your energy systems for maximum energy and power output. 2. 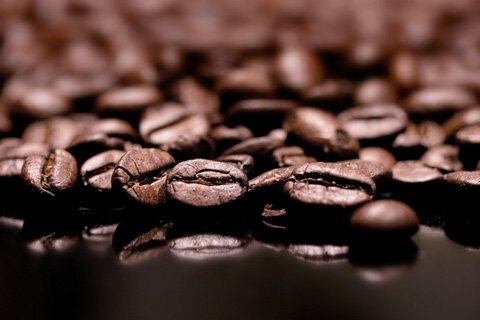 Caffeine May Improve Alertness And Memory. Studies suggest that a caffeine dose of approximately 4 mg per kg body weight may increase mental alertness and improve semantic memory, logical reasoning, free recall and recognition memory tasks. Multiple small doses of caffeine (4 x 65 mg over 5 hours) also may increase alertness and improve performance on various mental tasks. Sleep 7 - 9 hours per night. This is a no brainer that many people skimp on. Eat a sound diet. If you don&apos;t eat enough calories or consume heavy fat and carbohydrate-heavy meals, you will be tired. Drink plenty of fluids throughout the day. Dehydration can make you feel fatigued. Get your iron checked if you are chronically fatigued - iron deficiency anemia is one of the most common causes of extreme fatigue. Get a mono spot test if you find that you are tired after 10 or more hours of sleep day after day. Though mono is known as the "kissing disease" you can catch it by sharing food or drinks with someone, through a cough or a sneeze. Fatigue can get in the way of life, leaving you grouchy, unfocused and daydreaming of a nap. If you can&apos;t take the time to sleep, get up and get moving, drink plenty of water, take a 10 minute break with your eyes closed, lights off and away from distractions, and when you wake up, consume a little caffeine to help you get through the rest of your day. Marie Spano is one of the country&apos;s top sports nutritionists and a nutrition communications expert. She combines science with practical experience to help Olympic, professional and recreational athletes implement a nutrition game plan that will maximize their athletic performance. She is a regular contributor to Bodybuilding.com. Pharmacol Rev 1999; 51(1): 83-133. Dews PB. Caffeine: Perspectives from Recent Research. Berlin: Springer-Valerag 1984. J Am Acad Child Adolesc Psychiatry 1994;33(3):407-15. Thermogenics And Calorie Burning: Is It The Caffeine? The World&apos;s Number One Drug Of Choice: Caffeine And Its Effects. The Basics: A Simplified Approach To Picking Quality Supplements! In this article I&apos;m going to show you what you need to do to cut through the propaganda-filled minefield to pick quality supplements. The procedure is simple: it&apos;s about getting back to basics. Follow these basic steps to get the best value.